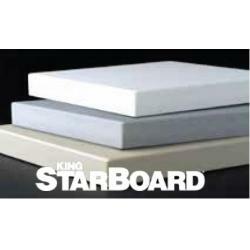 Quality sheets for your deck at Exalto Emirates. 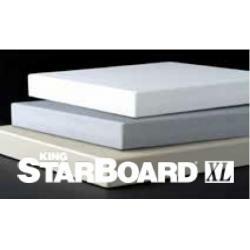 King StarBoard&reg; is the original marine-grade polymer sheet and the industry standard. 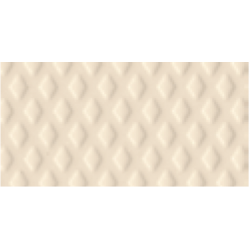 It is the product of a proprietary process called K-Stran&trade;, the most advanced manufacturing process for superior flatness and consistency. Applications&bull; Bow pulpit&bull; Countertops&bull; Frames and trim&bull; Furniture&bull; Grab rails and handles&bull; Hatches and doors&bull; Rod and cup holders&bull; Steps and dock boxes&bull; Tray tables Note: On special order King StarBoard&reg; is avaible as:&bull; King MicroShield&reg; with an exclusive antimicrobial additive from Biosafe&reg;, the latest technology for protecting the product surface against stain and odour causing bacteria, algae and fungi.&bull; King FlameShield, for ASTM E-84 Class A or B Flame/Smoke Compliance.